The Science curriculum is developed in accordance with the Guidelines of the Archdiocese of Philadelphia and designed to develop an appreciation for our world/environment that God created. Through the study of all aspects of science (Life, Earth, Physical) students develop a respect for all life. 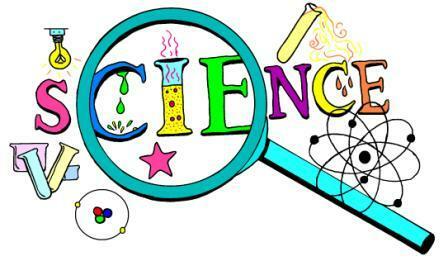 The Science curriculum is developed to enhance learning through many different ways. Laboratory experiences enhance the learning process using the Scientific Method, books, visual aids, lab material and equipment, and the Internet at all levels. Through these means the students are honing critical thinking skills. Students (based on their grade level) participate in the school’s annual Science Fair, many advancing to the George Washington Carver Science Fair and/or Delaware Valley Science Fair. Students also participate in the National Science League Competition.